Ekdom’s Funky Weekend Trip is the name of the radioshow which DJ Gerard Ekdom presents on NPO Radio 2, in which he plays ‘anything funky’. New discoveries, old and forgotten soul, dirty funk, nu-soul, acid jazz, and sometimes, even some retro dance classics. 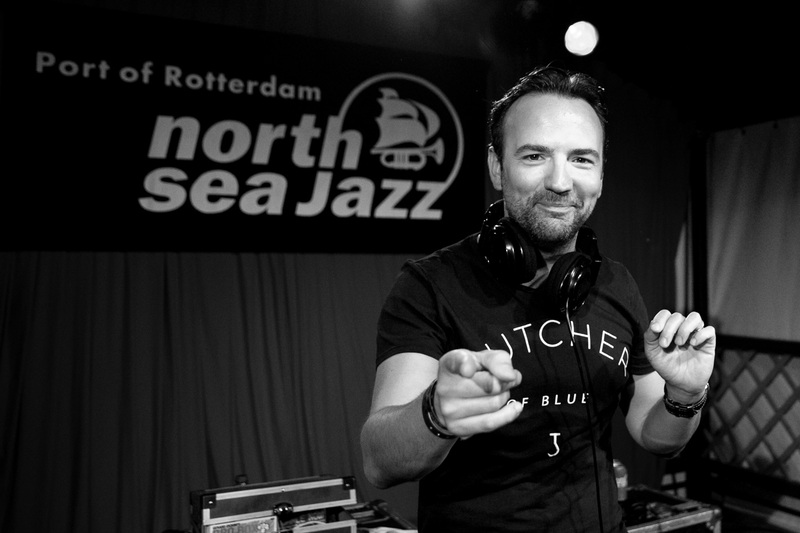 Since 2012 Gerard has been playing a funky set on the roof at the North Sea Jazz Festival every year. He considers this gig as one of the highlights in his diary and starts collecting the perfect tracks months ahead!